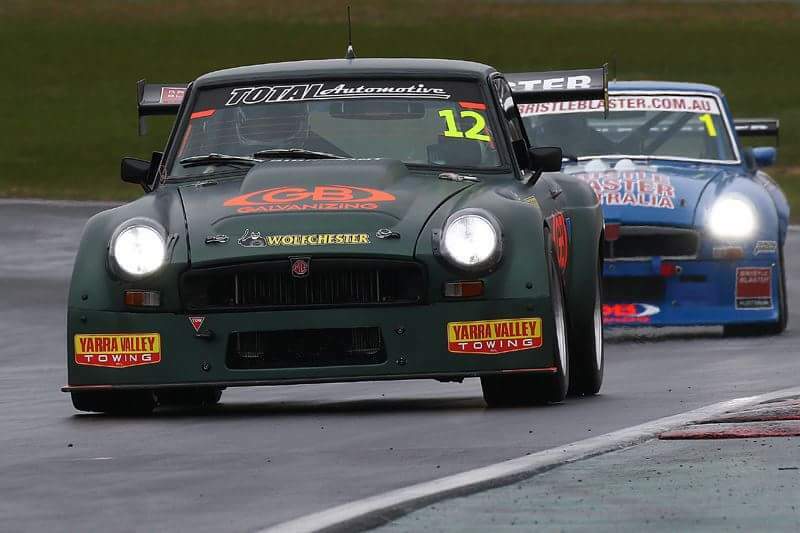 Cranbourne MG have joined MG Racing Australia for the 2019 season which will see event activation across the 2019 season and special rates for MG Racers. Cranbourne MG is one of the newest MG dealers in Australia and while up and running hasn’t officially ‘launched’ just yet. The dealership is the newest part of Booran group, a well known group with the Holden and HSV brand and employs over 300 people in the industry. 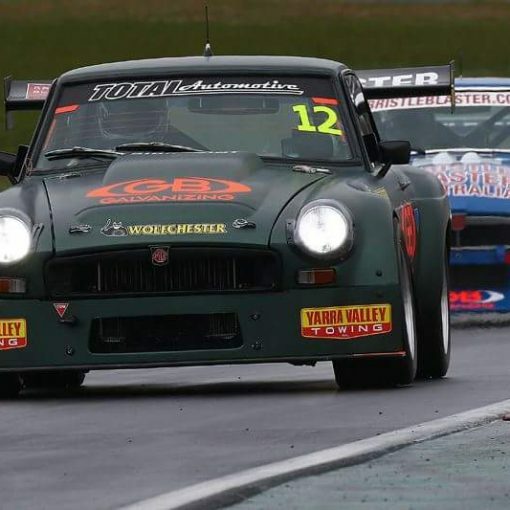 The sales manager James commented it is an exciting partnership, “MG Racing ties in with the sporting history of MG as a brand and shares the same passion we do for MG’s while having a unique offering in being a one brand race series of passionate enthusiast”. 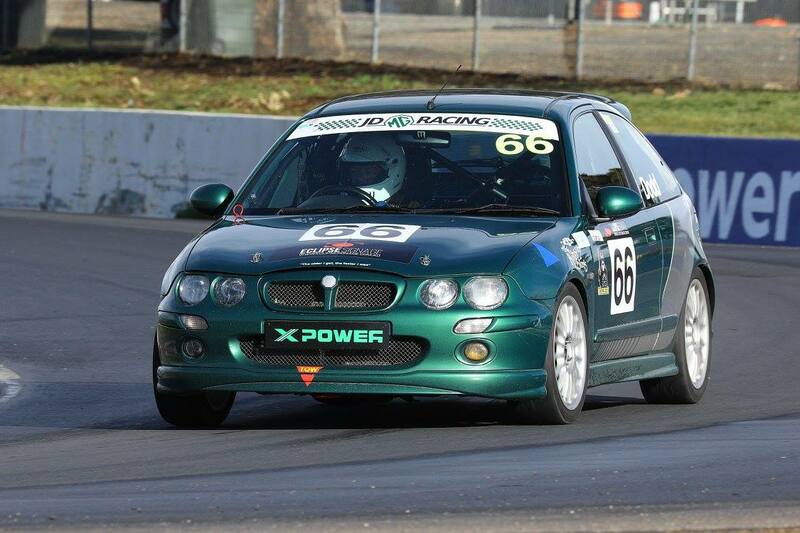 MG Cranbourne will activate at the opening round of 2019 at Sandown raceway and will have a presence at a number of events through the season. “We are committed to offering the best experience for family and friends of the series as we look at a long term relationship, and we are committed to the MG brand going forward” commented James.